Whitinger Strategic Services recently announced the launch of a newly redesigned website for regional accounting and advisory firm Whitinger & Company at whitinger.com. The site introduces a new design look for the Whitinger & Company brand, prominently features staff members, highlights their storied history, and is built utilizing a content management system that allows efficiency in delivering content to online visitors.  The site also details the many services offered by the three companies in the Whitinger family of brands; Whitinger & Company, Whitinger Financial Advisors, and Whitinger Strategic Services. The improved Whitinger & Company website better reflects the knowledge, experience, and professionalism clients have come to expect from a firm with nearly ninety years of experience in accounting, tax, and advisory work. The newly reorganized menu allows viewers to easily access information on the service they are seeking while also providing easy access to various resources and the firm’s secure client portal. The new site also features a modern look, subtle page animations, and updated photography. We also incorporated responsive design, which allows audiences to view content easily from all platforms including desktops, laptops, tablets, and mobile devices. One of the expanded sections we helped create on the new Whitinger & Company website is “Our Team“. The heart of what Whitinger is and does as a company is centered on the hard-working and talented staff members, so we created expanded individual profiles for every staff member. A distinctive characteristic of Whitinger & Company for nearly nine decades is a commitment to the communities they serve. 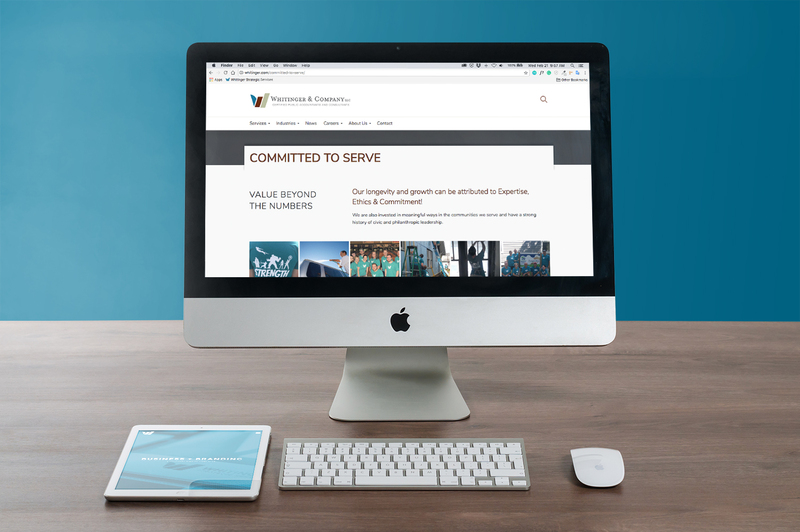 In the newly launched website, we added a new page entitled “Committed to Serve” where many of the charitable organizations they support through contributions, in-kind services or volunteer hours are highlighted. One of the most highly trafficked pages on many websites is the “Careers” page. In the new site, we have pages that provide prospective candidates with vital information about the firm, and we engineered a seamless connection to the firm’s online talent management system, so candidates can review open positions and easily apply for open positions. To explore the website yourself, visit whitinger.com.